The Dark Star River Marathon is 28.2 miles long and starts at Shoreham by sea and runs up one side of the river Adur into Partridge Green past the Dark Star Brewery co and then back down the other side of the river. The race will start at the Scout Centre on Shoreham Recreation Ground at 9 oclock . Please be aware that the weather in January and the terrain can be varied so we ask that you are a competent trail runner and have completed at least the marathon distance before you enter. 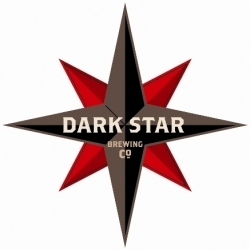 The event is being sponsored by Dark Star brewery and we have secured a few goodies for all finishers. As with all our races a warm snack and tea and coffee will be waiting for you at the end . The race will be capped at 60 runners so get in early!